Andrew Griffin is an associate in Gowling WLG's Waterloo Region office. 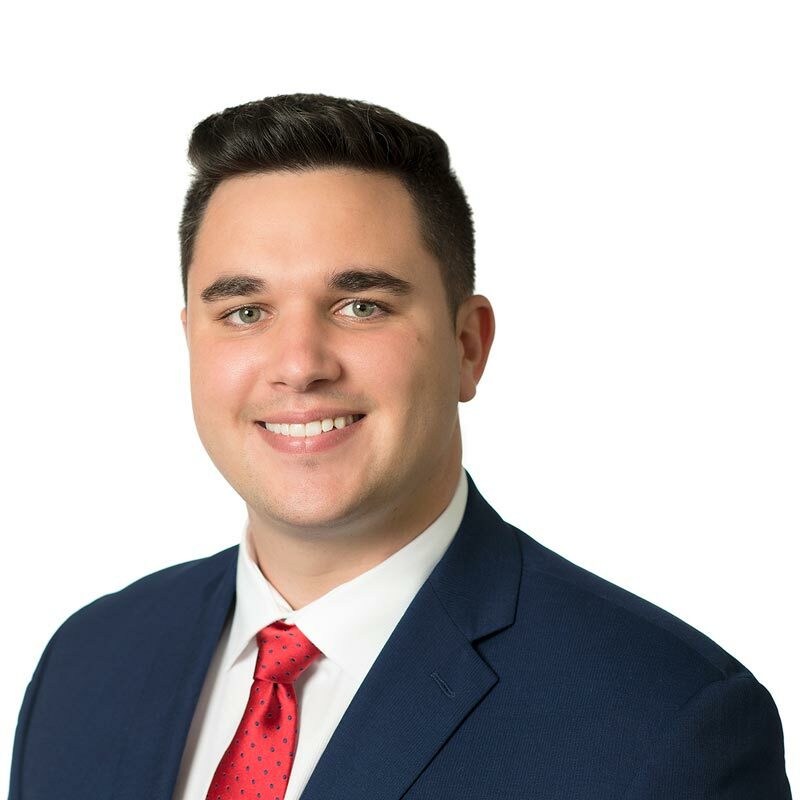 Andrew is a graduate of the Juris Doctor program at Queen's University, Faculty of Law, and an honours graduate of the Bachelor of Commerce program at the DeGroote School of Business. He is also a graduate of the Queen's Law International Business Law program at the Bader International Study Centre in Herstmonceux, United Kingdom. During his time at law school, Andrew maintained a broad interest in trial advocacy, mergers and acquisitions, securities, and business associations. He also served as a student caseworker at the Queen's Business Law Clinic during his final year, where he helped entrepreneurs of small to medium-sized businesses transform their ideas into a reality on a pro bono basis. Prior to joining the Gowling WLG team, Andrew spent over four years in insurance and investment management, where he generated customized financial plans for clients to manage their risk while maximizing their portfolio growth. Andrew is very proud of his Scottish background, having traveled to Scotland to see family and vacation numerous times. He is a competitive bagpipe player and successfully achieved the title of Champion Supreme as a result of competing in a wide variety of highland games across Canada. He is also a proud supporter of the annual Queen's Law Fall Classic golf tournament, in support of Pathways Kingston. "Newfoundland Court of Appeal Outlines the Required Elements for a Contractual Defence of Unconscionability"